The main products are tables and chairs made by solid wood, metal ,plastic and glass. The metal items are mainly on transfer printing and powder coating. With innovation and quality, we aim at providing a safe and healthy home to customers. 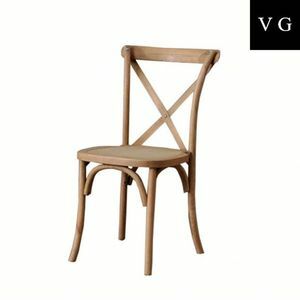 ,LTD,is specialized in design and produce home furniture including modern chairs,antique chairs,wooden carving chairs,upholstery chairs,sofas,beds,etc. With more than 10 years furniture experience,it establishes its own produce and quality control system. We aims at offering our clients the comfortable and professional furniture with top quality and best prices. 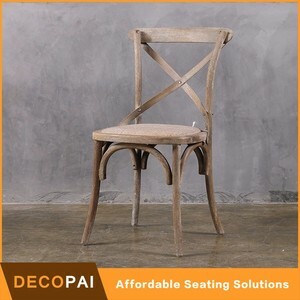 Alibaba.com offers 3,701 rattan wood dining chair products. 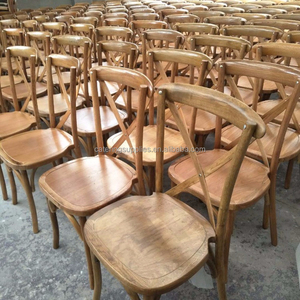 About 52% of these are dining chairs, 5% are hotel chairs, and 2% are restaurant chairs. 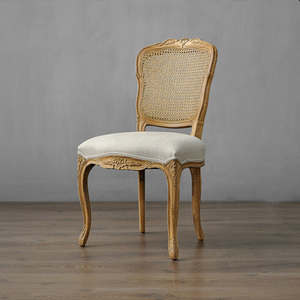 A wide variety of rattan wood dining chair options are available to you, such as dining chair, hotel chair. You can also choose from wooden, fabric, and metal. As well as from no, yes. 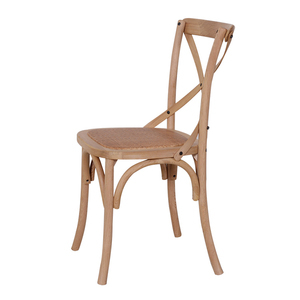 And whether rattan wood dining chair is antique, or modern. 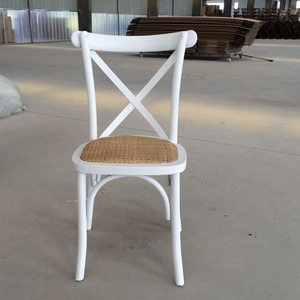 There are 3,701 rattan wood dining chair suppliers, mainly located in Asia. 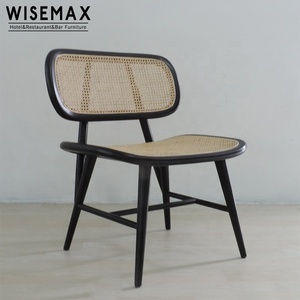 The top supplying country is China (Mainland), which supply 100% of rattan wood dining chair respectively. 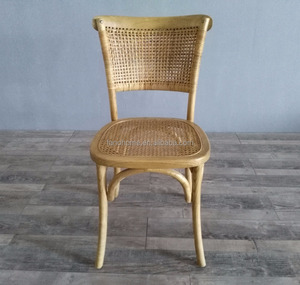 Rattan wood dining chair products are most popular in North America, Western Europe, and Domestic Market. You can ensure product safety by selecting from certified suppliers, including 291 with ISO9001, 118 with Other, and 76 with ISO14001 certification.